I had this idea for months and thought about using it for Europass. But I forgot about it. 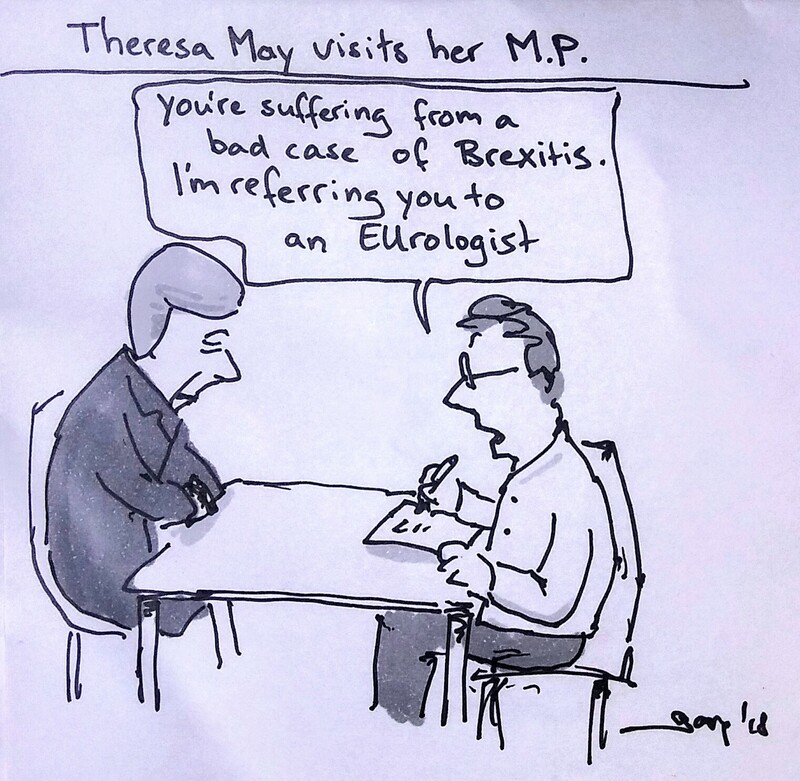 Luckily Brexit is still topical in November 2018! It’s still just a pun ofcourse.